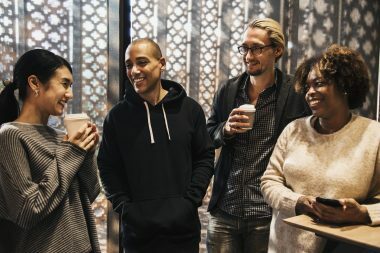 Whether it’s to connect with people who share your hobbies or grow your business’s brand, being a part of a social media community can be a rewarding experience. 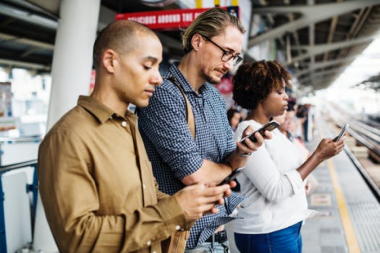 Groups on platforms such as Facebook and Instagram have members that number into the thousands, and they all have the capability of expressing their opinion. Unfortunately, this can also be a huge downside. While it’s important to know what others in a community have to say, there will always be a few people who could post the wrong kinds of things. Some of these will be trolls just looking to get a rise out of people, while others are those who for whatever reason have a problem with your brand. 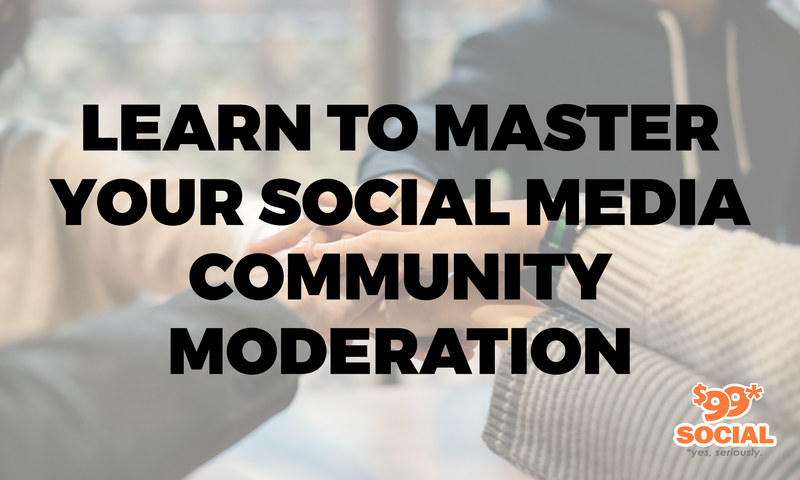 If you have any kind of stake in a social media community, it’s important that the community be moderated. This means keeping tabs on what is being said and shared by members of the community and even those from the outside who might drop in to comment. This might sound like censorship to some people, but there is just too much potential for abuse on social media and the Internet as a whole. There are ways of moderating an online community that helps everyone feel safe and welcome and doesn’t feel like you’re censoring anybody. Here are a few tips that will help you with that. When you create an online community and invite others to express your thoughts and opinions, you need to define that community’s voice and the expectations of its members. If your community is meant to promote your brand, make it clear what that brand stands for. Note the language that you and any of your moderators use, and make sure that it sounds both professional and welcoming to new members. It is possible and even likely that the rest of your community will develop their own collective voice. As long as it doesn’t somehow hurt your brand or come off as unwelcoming to potential new members, just let this happen. After all, a community doesn’t belong to one person. By its very definition, it belongs to its members and fans. Let it take a life of its own and accept that you are a member of the community, not its ruler. As much as you want to keep your community to be welcoming to everyone, you should also restrict access only to those who have been granted it. You should still make certain posts public to anyone who might come across the community or group to make it seem appealing to potential new members, but nobody should be able to post unless they actually join the community. That will help ensure that those who actually get involved in the community actually want to be there while keeping trolls to a minimum. It’s fun to debate topics online, so don’t be afraid of a difference in opinion or even some controversy among your members. This can bring about some thought-provoking conversations as long as everyone remains civil, so don’t immediately panic just because someone posts something provocative. It can be a good thing in certain contexts and in small doses. No matter how well you moderate your community or how well your members get along with each other, there will be some things that slip through the cracks. Some of these may be months old, so they may be beneath your notice at first, but someone could come across them and get the wrong ideas about your brand. As we said before, a little controversy isn’t bad, but you don’t want too many offensive posts or evidence of bitter fights sitting on your group’s wall or buried within a message board archive for anybody to find. Comb through these posts once in a while and delete them if you think they will do your brand or your community any harm. Even though your community doesn’t belong solely to you, you can and should be active within it. 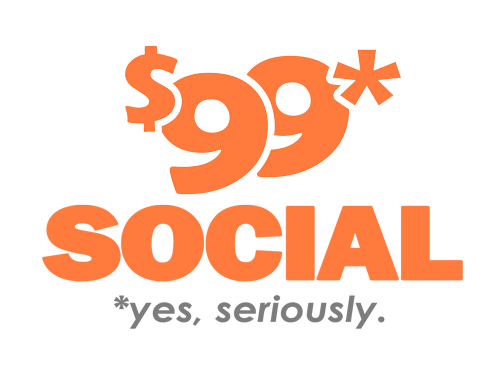 Keep on posting and sharing interesting things to your group’s members to encourage debate and to grow your brand, especially if you’re the “face” of your community. If you maintain interest in what happens within your community, the other members will remember that it is worth sticking around. Think of it as a blog or homepage that needs new content posted regularly to thrive. It’s the best way to grow your community and your brand, so stick to your posting schedule, and don’t give up on your community’s members.